amy at convention. . Wallpaper and background images in the Amy Acker club tagged: amy acker image angel photo fred convention illyria 2003 wallpaper. 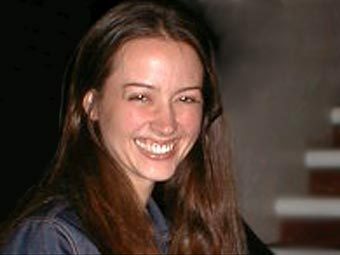 This Amy Acker photo contains potret, headshot, closeup, and headshot closeup. if you were on angel wouldn't you be uber happy?